Deep red and full bodied. Rich and complex malts provide depth, complimented by a hedgerow berry aroma. 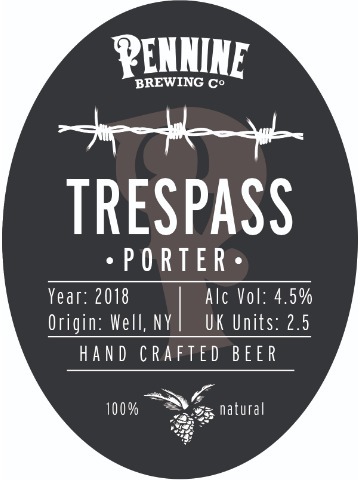 Rich chocolate and sweet molasses balanced by the clean bitterness of the hops! Roasted coffee and caramel nose. Our light copper session bitter with delicious fruity malt flavours, mouth watering hop aromas and a very moreish bitter, dry finish. 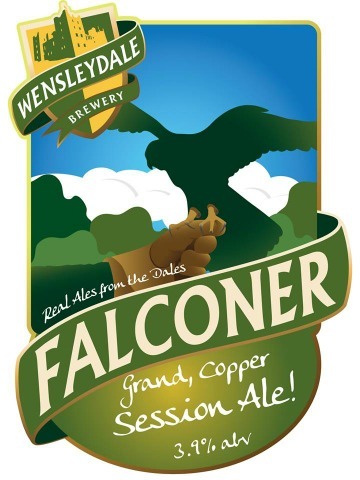 Dark copper coloured ale with a toffee, malted caramel smell and a rich smooth moreish flavour. 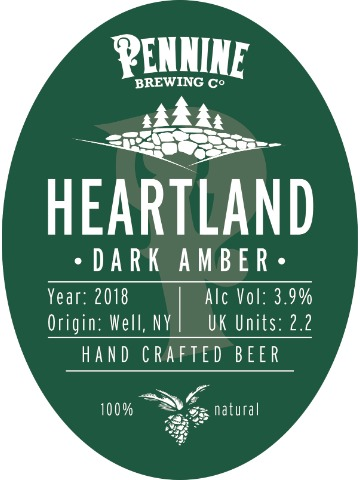 This beer blends a variety of dark roasted malts with the addition of high quality raspberry juice into the maturation vessel. 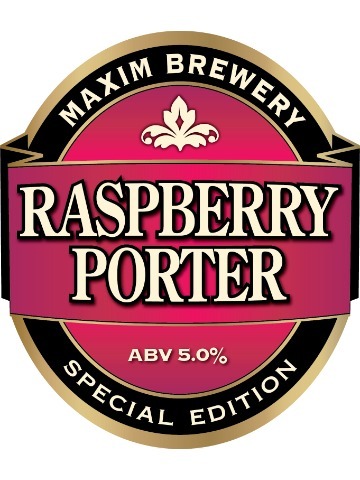 It has a smooth full bodied taste with light chocolate bitterness and sweet raspberry flavours remaining on the palate. 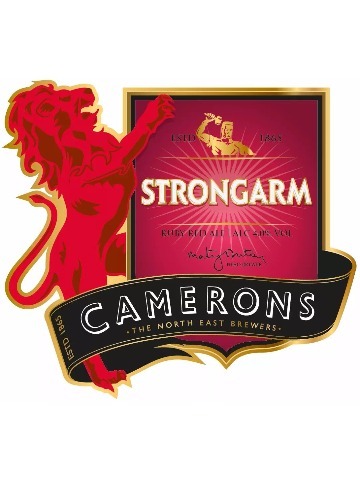 Aromas of toffee mingle with pine and fruitiness from the use of the Pioneering flavour forward Simcoe Hop. A chewy, caramelly, sticky maltiness and medium body gives way to a distinct bitter finish. The Beer is then smoothed out and aroma brought forward from the use of an authentically cultured American West Coast Yeast. 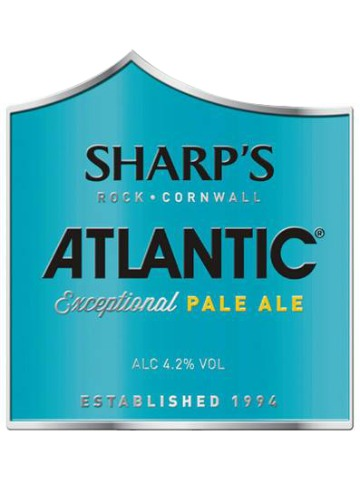 Pale in colour with a citrussy hop character, underpinned by the typical Sharp's fruity character. Refreshingly crisp, light mouthfeel - very drinkable. The brewery’s flagship beer. 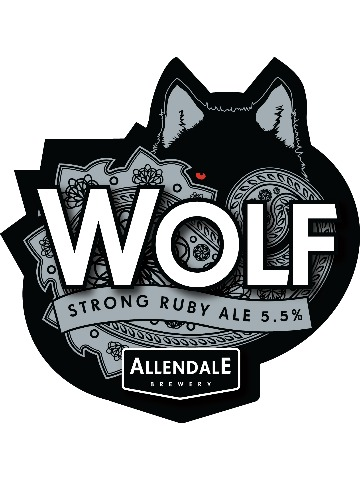 Well rounded, ruby red ale with a distinctive, tight creamy head. 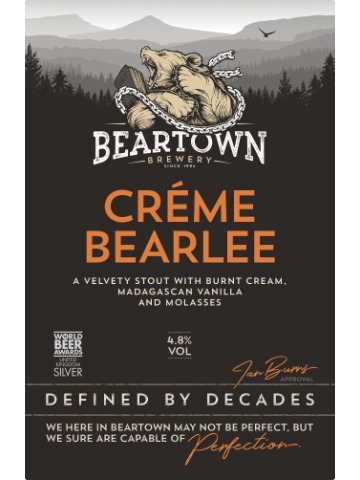 A good balance of malt, hops and bitterness. Old Rosie is the name given to our 1921 Aveling and Porter steam roller, that still sits in our yard in Herefordshire. 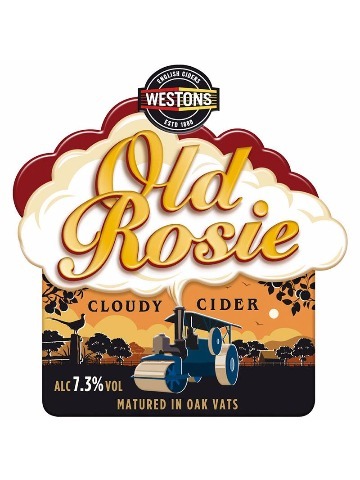 Strong, reliable and so loved by everyone in the Westons family, we named this cloudy cider in her honour. Light, crisp and dry, this truly old fashioned cloudy cider is slowly matured and left unfiltered. A modern take on a classic best bitter. 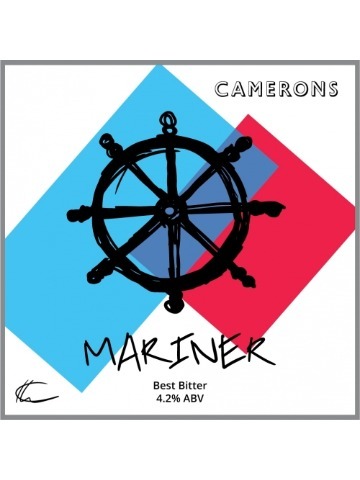 Brewed with 100% British hops and malt Mariner has a biscuit like aroma and taste but with a lovely citrus and pine hop flavour ending with a satisfying bitter taste. 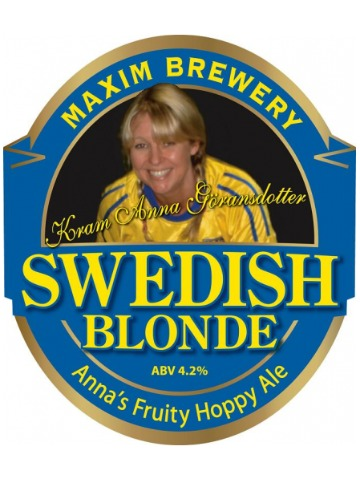 Named after Maxim Breweries own Anna Goransdotter - Bell. 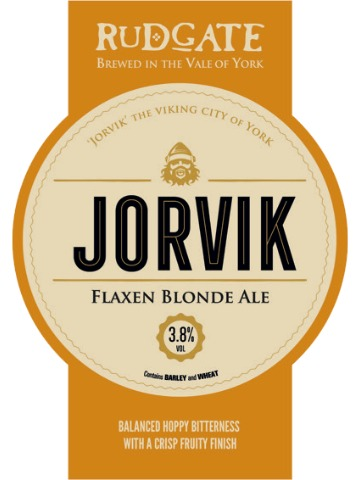 This smooth blonde beer is very light in colour and uses cascade and first gold hops to give refreshing hoppy and complex grapefruit flavours on the palate. 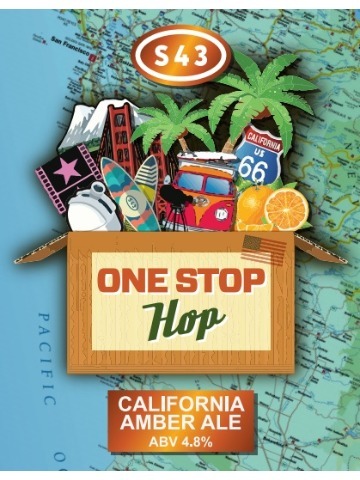 Award-winning, full bodied beer with Hops and fruit complementing the aftertaste. 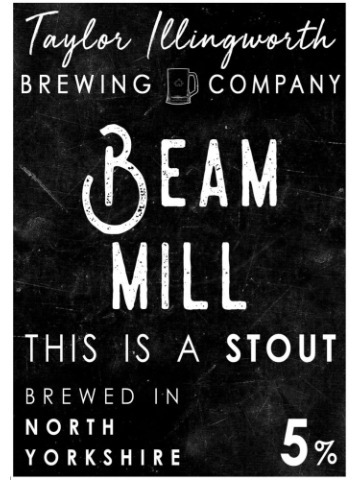 A luscious stout with rich vanilla and molasses. Double Maxim’s ‘Big Brother’ and a multi award winner. A strong premium ale brewed with a hint of Demerara sugars. 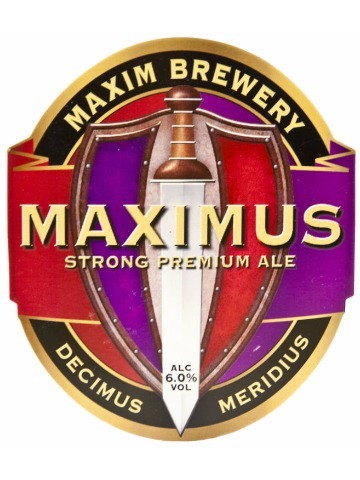 Dark ruby in colour, Maximus has a sweet liquorice taste that is warming and easy to drink. Beware of its underlying strength. This is a dark stout. This beer board is powered by Real Ale Finder. To get real time notifications from this pub download our consumer app.